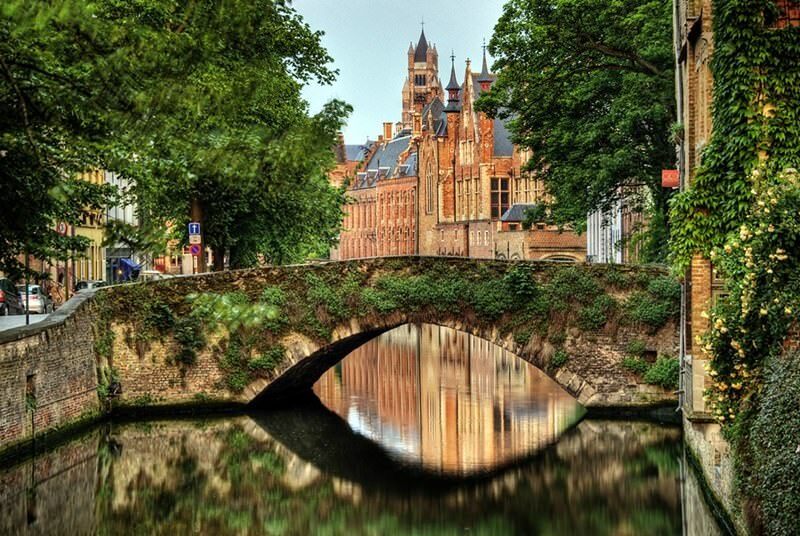 Belgium is one of those countries that are considered as universal tourist areas. It will be very interesting for adherents of different entertainments to vacation here. The country is notable for its luxurious beaches, unique attractions and picturesque natural sites. The most famous beach resort is Ostende. The length of its sandy beach is 9 km. The resort is quite crowded and noisy. 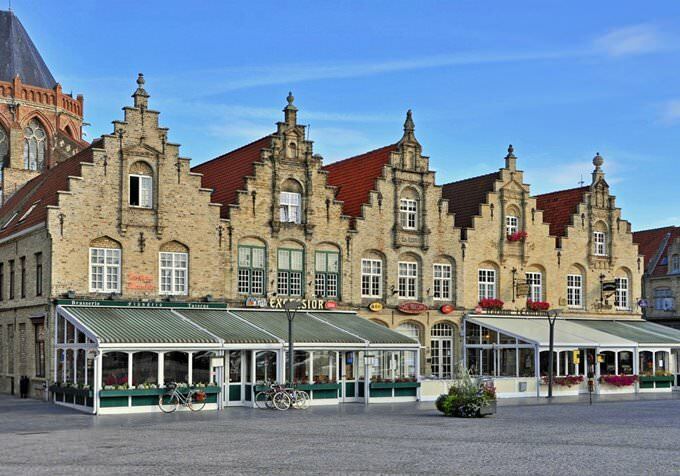 Fans of peaceful recreation often prefer the neighboring town of De Panne. Fans of elite recreation usually visit the resort of Knokke-Heist. There are a lot of luxurious hotels and restaurants. Newport is very popular with surfers and yachtsmen. The resort is characterized by a well-developed sports infrastructure. 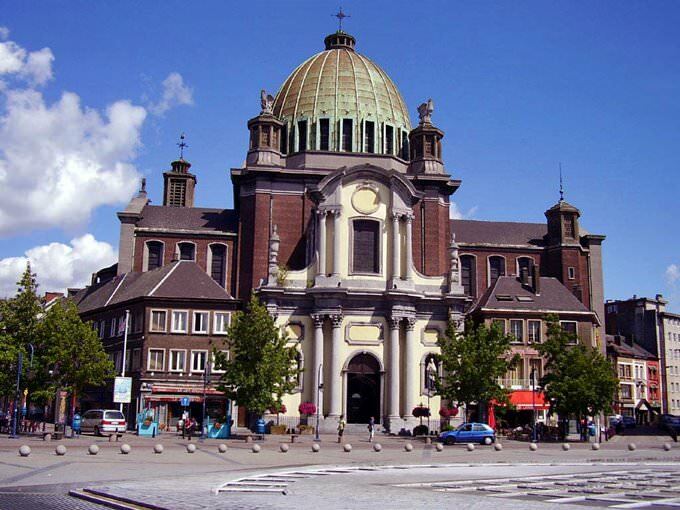 Belgium is one of the most interesting European countries for spending the Christmas holidays. The city is transformed already in early December. They are decorated with festive lights. There are Christmas markets and fairs everywhere. In summer, on 21 July, the important National Day of Belgium is celebrated. For many years, Belgian cities have been a place where major international festivals are held. In summer, the jazz festival called Middelheim is organized in Antwerpen. Ostende is notable for its themed fests dedicated to antiques and photography. In June, Audenarde is always visited by connoisseurs of an amber drink. The Beer Festival is annually held here. 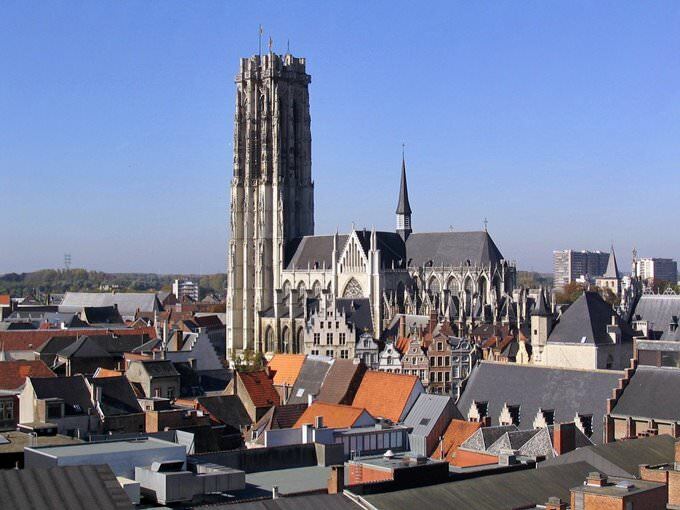 The greatest festival is the Ghent holidays celebrated in July. For 10 days, Ghent is transformed into a big outdoor concert stage. There are theatrical, musical and dance performances in the city streets and squares. Belgium has its incomparable food symbols, the most famous of which are waffles and chocolate. Sweet-teeth have an opportunity to visit special shops in any city or town. One of the most popular treats is chocolate from the historical Mary Chocolatier factory. At one time, this company produced chocolate only for the royal family. The most popular national drink is beer. Over 600 sorts of beer are produced in Belgium. 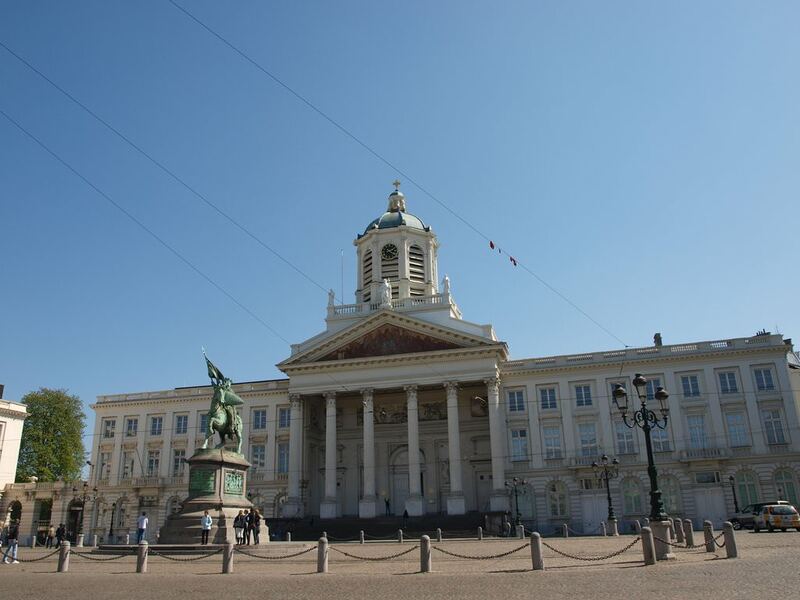 This article about iconic landmarks and sights of Belgium is protected by the copyright law. You can re-use the content, but only under the condition of placement of an active link to www.orangesmile.com. 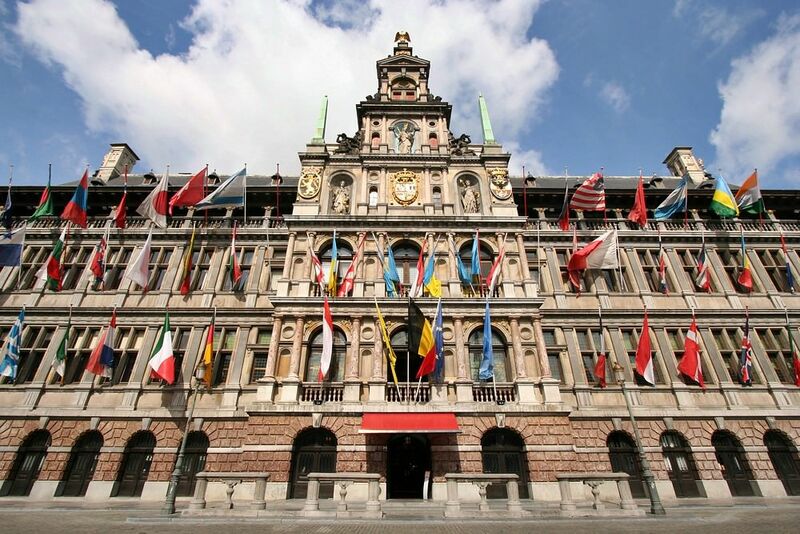 The Antwerp City Hall is a great example of Holland Renaissance. This magnificent city hall has been built for four years and was finished only in 1565. Notwithstanding the city hall’s age, the building has saved many original elements. As many years ago, the hall’s façade is decorated with medieval heraldic symbols. Not so far next to them has appeared bright flags of Antwerp margraves and Spanish dukes. The central Antwerp railway station is one of the most beautiful landmarks of the city. It is located in the magnificent building made in the neo-baroque style in the beginning of the 20th century. A great sum of money was spent on this building. The sum was enormous because there were used more than 20 types of stone and marble. 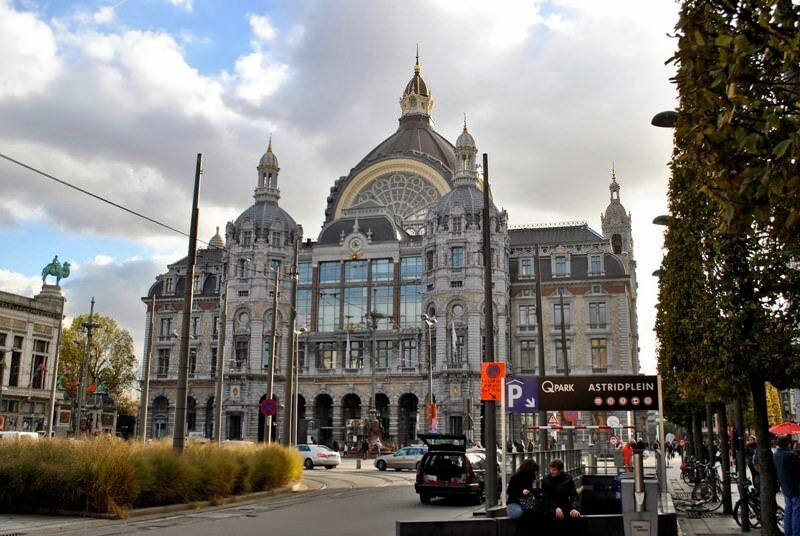 Nowadays the marvellous railway station, located on the Astrid square, receive trains from Paris, Amsterdam, Brussels and some Belgium towns. Brugge is one of the most picturesque town of Europe. It has unique medieval landmarks. Not only fortress walls and some fragments of the fort but also a lot of unique medieval buildings were saved till our days. The Church of Our Lady is one of them. 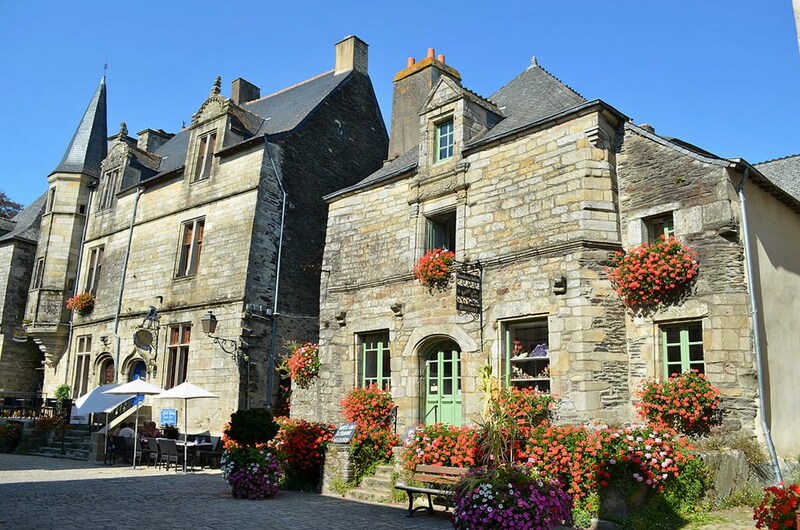 It was built in the beginning of the 13th century. The outstanding architectural monument of the 12th century is the Saint Salvator's Cathedral, the Basilica of the Holy Blood.